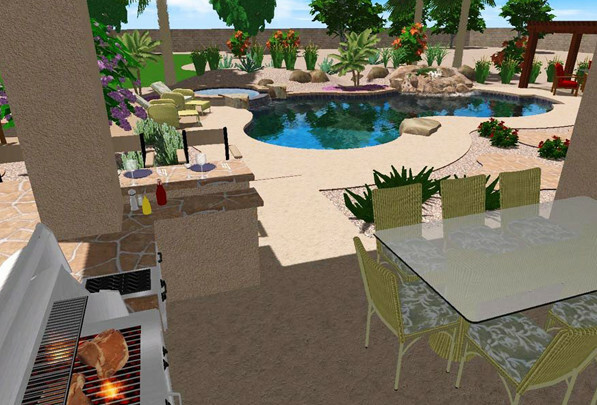 You’ve finally decided it’s time to revamp your back yard, front yard or maybe even both. Thinking of adding a pool? Maybe you have an old pool that needs a facelift? Where do you begin? Meeting with a professional landscape designer, pool designer or landscape architect to help you out with your project is the best place to start. Here are six things that you should know before you go into that meeting that will help the designers master plan your dream environment! Your family members are the ones that will be using the space most often so bring a list of all family members including their ages (don’t forget the pets, they are family too). Make sure to include a list of hobbies they may have, especially if they relate to the outdoors! Designs can vary greatly depending on the age range of all family members that could be using the spaces. 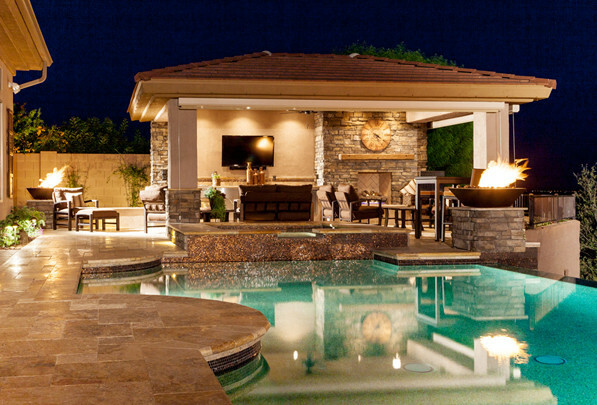 In most cases, in ground pools are going to cost, on average, between $40-65k. Although this is a very big range, it’s an honest and realistic one.